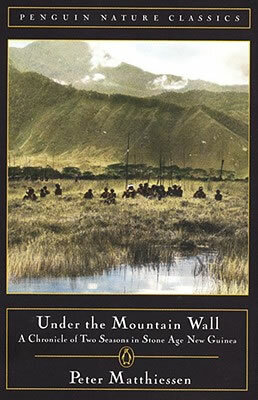 Despite the lack of books, I’ve discovered some over the years that I find to be completely captivating. If you have even an inkling of interest in this half island nation, I bet you’ll enjoy this list of the best books about Papua New Guinea! 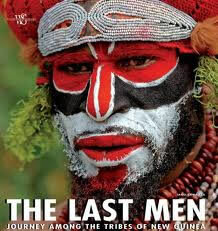 The Last Men: Journey Among the Tribes of New Guinea by Iago Corazzo and Greta Roba – Hands down the best book ever on Papua New Guinea. It would be natural to think that a coffee table book filled with images would not offer much value in terms of insight into a country (I have a shelf filled with such books) but this one has the best written information about PNG than any book I’ve read, including the LP guide. You must have this book. It’s currently only available used on Amazon at a very high cost. If you happen to find this in a used bookstore, snap it up. Available on Amazon. I’m going to gush here. Kira is my hero. She’s done some crazy S#[email protected] in her travels and this memoir of her time in Papua New Guinea chronicles her adventures there. I would not travel the way she does, nor should anyone else try, but it’s an incredible read – probably the best adventure book I’ve ever read and one that will definitely keep you hanging on the edge of your seat. Available on Amazon. 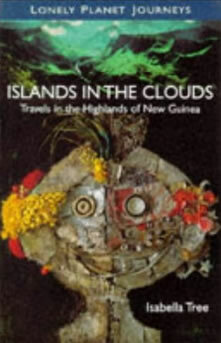 Islands in the Clouds by Isabella Tree – An excellent account of the author’s time in Papua New Guinea’s Highlands. She explores by plane and road to understand the rapid changes that are coming to villages due to the mining and timber industries. She’s got keen insight and the characters she meets along the way bring a jolt of reality to what these ancient peoples are undergoing. Available on Amazon. 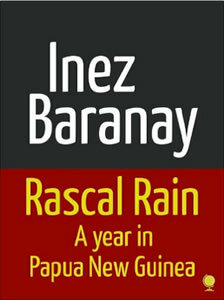 Rascal Rain: A Year in Papua New Guinea by Inez Baranay – Now available for Kindle (for only $2.99), this chronicles the author’s time in Enga Province–known as a fierce and violent region. She was sent there by Australian Volunteers Abroad with little info or preparation and does her best to help, particularly the women of the region. Available on Amazon for Kindle. Savage Harvest by Carl Hoffman – The author retraces the steps of Michael Rockefeller who disappeared while on an expedition in Papua New Guinea in 1961 looking for art for his father’s Museum of Primitive Art. 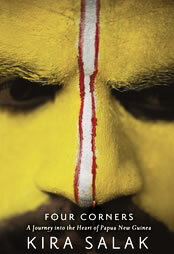 This book brings the reader into PNG’s world of cannibalism, sorcery and headhunters. Available on Amazon. 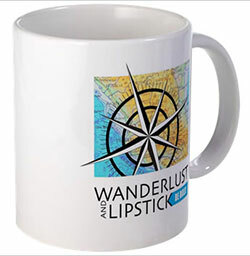 « Week 7 – Win a Trip Around the World for Two! 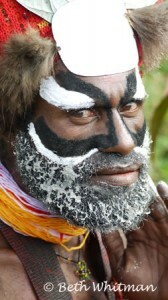 Papua New Guinea: Tales from a Wild Island, pub. Hales,2009. Beneath the Cloud Forests, pub.Speleoprojects, Switzerland, 2003. I would suggest just googling for it. Or perhaps Amazon? 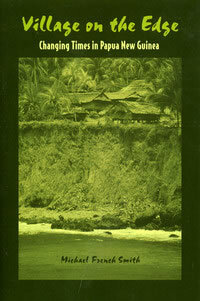 Randolph Stow’s The Visitants is set in the Trobriand Islands, where he lived for some time.